Ace Photography won a competition on The Knot. Here’s a link to the photo album which has a really nice picture of Silver Strings at a wedding at Cheekwood in 2013. April 25th, 2015 found the Silver Strings Quartet performing the backdrop of music for the wedding of Melanie and Brian at the Opryland Hotel in the Delta Pavilion. Melanie and her mom, Judy, were so easy to work with and as nice as could be. They chose mostly classic wedding repertoire along with several hymns and the Christian song, “My Tribute”, a request by Judy. During the service Melanie and Brian’s friends, Brett and Chris, did a wonderful job of performing “Surely the Presence” and “You Raise Me Up”. Melanie and Brian recessed as husband and wife to the Mendelssohn Wedding March…the one everyone knows as a wedding recessional. A big thanks goes to Brian, the sound man, who did a great job of dealing with the surprise of having to amplify the strings so they could be heard over the din of the nearby waterfall by the singers as well as the guests. And thanks to Krisie of A Magical Affair for her able coordination of the gazillion details of a wedding. Wishes for a long and happy life to Melanie and Brian. It was truly a pleasure being a part of their ceremony. Another beautiful wedding on a beautiful day at the Belle Meade Plantation. Tiffany married Ryan in the area behind the mansion appropriated for weddings. The weather was perfect, there were no pesky bugs, the families were wonderful to work with and I got to work with my favorite musicians. Who could ask for more? Tiffany selected classical wedding music for the prelude and processionals but had us play Coldplay’s “Yellow” for their recessional to start picking up the energy for the reception to follow. During the ceremony Tiffany’s grandfather sang “The Lord’s Prayer”….a very sweet addition to the ceremony. 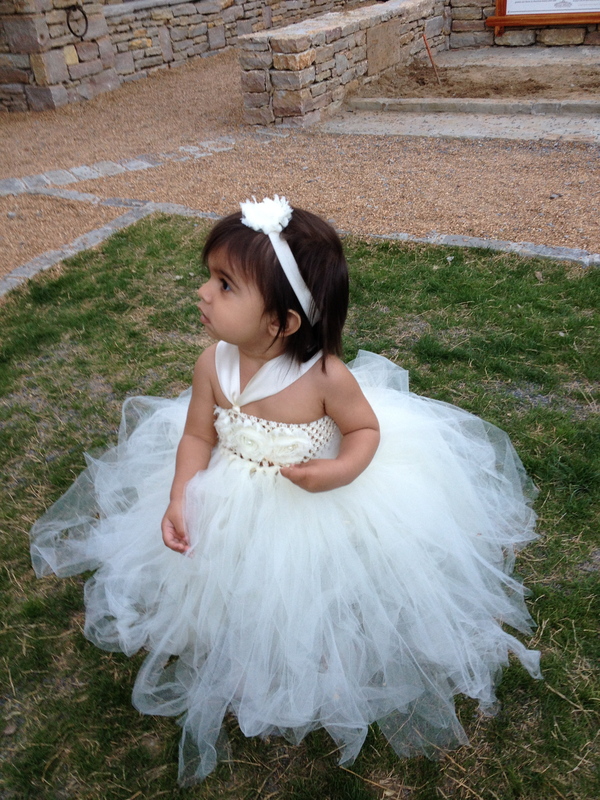 The little flower girl was so cute (see below) nearly stole the show. Trying to get a photo of her was like playing one of those silly internet games where you can’t hit the moving target not matter what you do. After the conclusion of the wedding we played fun stuff for the cocktail hour outside the stable. Lauren Emerson did a fabulous job of coordinating the ceremony and taking care of business at the reception. Many wishes to Tiffany and Ryan for a long and happy life together. I don’t normally do this but I found myself playing solo viola at the Wren’s Nest near Murfreesboro for the nuptials of Lauryn and Steven on March 21. The weather was perfect and the little chapel in the woods near the barn where receptions are held was very pretty. The couple had selected tunes like Sam Smith’s “Latch”, Bruno Mars’ “Just the Way You Are”, Jason Mraz’ “I’m Yours” for prelude, then “Marry You” (Bruno Mars again) to bring in the groom and his groomsmen, “Can You Feel the Love” for the family and “All of Me” (John Legend) for Lauryn’s entrance with her dad. The recessional, Train’s “Marry Me”, sent everyone to the barn for the continuing festivities. 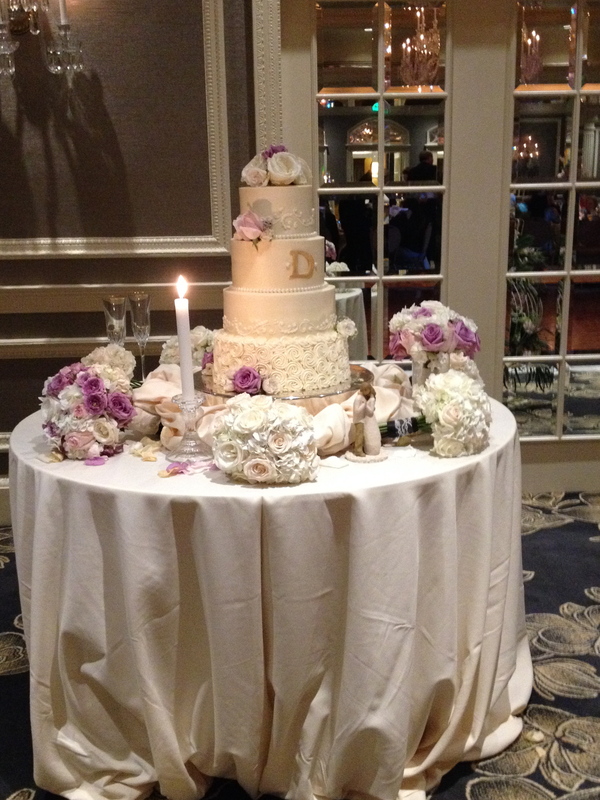 Lauryn and Steve’s wedding was ably coordinated by Lauren Hartman of Southern Soiree. She’s one of my favorite coordinators on whom I can always count to give me proper signals. Congratulations to Lauryn and Steve and their families. Many wishes for a long and happy life together.